Without many vehicles for public expression, teenagers often have to rely on adults to tell their stories. But the American Teenager Project, a nonprofit organization based in Oakland, is changing that by providing teens across the country with an outlet for self-expression, starting in Richmond. 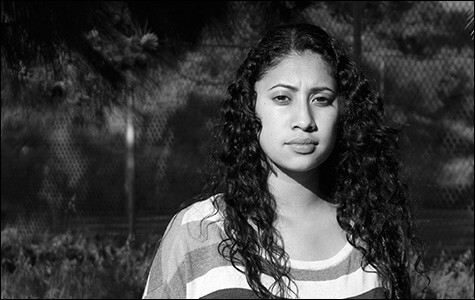 The organization grew out of a five-year undertaking by photojournalist Robin Bowman, who, in 2001, traveled across the country taking portraits of and collecting stories from 419 teenagers. After publishing a book of the portraits, Bowman wanted to keep the project going. So she approached a former colleague, Julia Hollinger, about starting an educational organization focused on building community and cultivating empathy among young people. But instead of having a professional photojournalist capture teenagers' stories, the two decided the project should be teens learning how to tell each others' stories themselves. Because Hollinger had connections in Richmond from teaching at Leadership Public School, the city was a logical site for the program. Hollinger recruited teens through the RYSE Youth Center and trained them in interviewing and photography skills. The teens chose interview subjects who would illuminate a diverse cross-section of Richmond's community and issues, such as being undocumented, being gay or transgender, and coping with violence. After coming up with 22 questions, including "What's your most frequent emotion?" and "Do you want to live in Richmond when you grow up?" 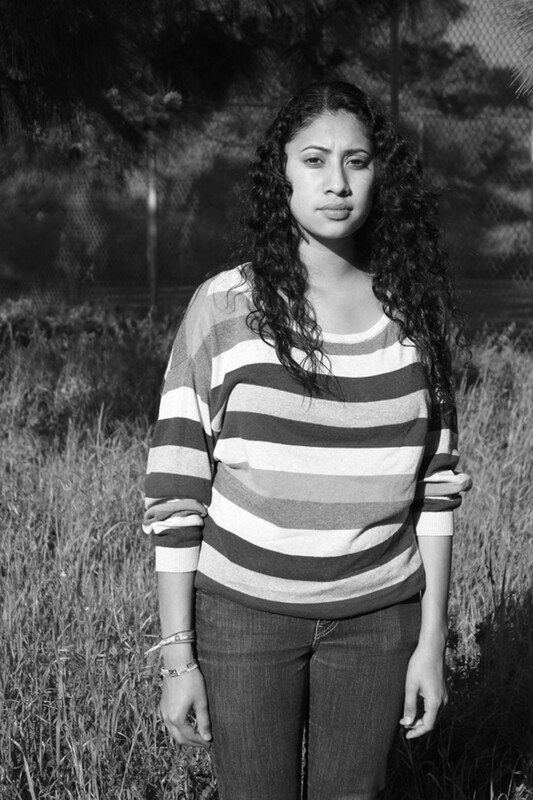 the teenagers created 106 black-and-white portraits and audio stories detailing what it's like to grow up in the city. Hollinger said some of the most affecting narratives were those of an undocumented youth who became an immigration activist and a teen who collaborated with friends to start a small business. But she emphasized that the beauty of the photos lies in the collection. "While the exhibit celebrates and honors the unique story of each young person, the exhibit evokes a sense of community and connection," she said. The portraits and accompanying audio are now on display as an exhibit, Unlock the Talk, at the Richmond Art Center (2540 Barrett Ave.) alongside The American Teenager's "It's Complicated" Gallery, a travelling collection of Bowman's original portraits. The opening reception on Saturday, February 1 will be followed by a workshop to discuss the teenagers' experiences working on the project and lessons learned from members of local community organizations. Hollinger and Bowman hope to use their experience in Richmond as a template to train instructors in other cities to implement similar programs. Hollinger is also hopeful that the project will change the broader narrative about teenagers in Richmond. "If you're not somebody that has worked with teenagers you might be afraid of them, or doubt them, or underestimate them," she said. "The story that emerges from this collection is one of young people with tremendous potential."